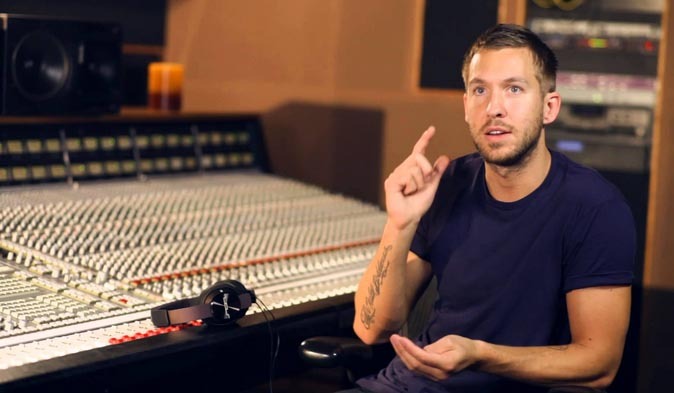 Born on January 17, 1984, Calvin Harris was known in Dumfried, Scotland as Adam Richard Wiles. Harris cited that had he had curly hair, he would have been a football player, but fate played different scenario. 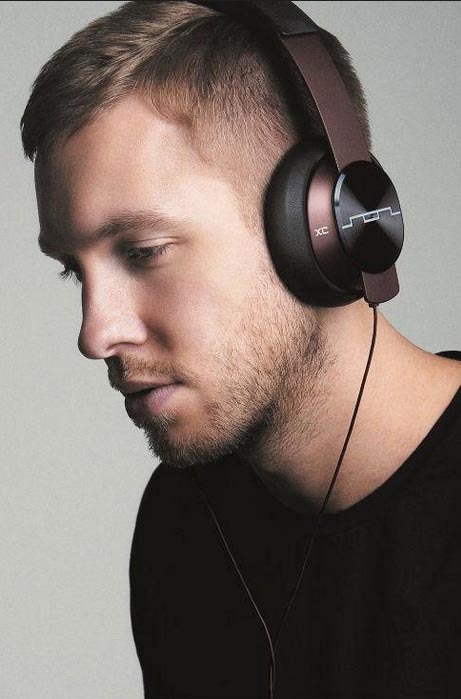 Harris was first introduced to electronic music in his teens, recording his own demos in his very own bedroom. So occupied was he with his new hobby that he became an anti-social person. However, his hard work paid off when his songs were released by a label in early 2002. "Da Bongos" and "Brighter Days" became his first professional releases. Harris was discovered on MySpace by Tommy Sunshine who owned Xylophone Jones Recordings. But his big break came in 2006 when he was signed as Sony BMG's artist. 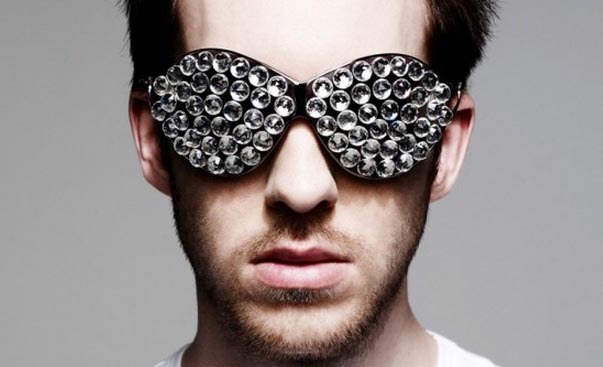 His debut album was released in June 2007 under the title "I Created Disco". The effort gathered fans for Harris with the uptempo electronic tracks like "Vegas" and "The Girls". The album reached number eight on the U.K. Albums chart with sales of more than 100,000 copies. Harris then took some time to work on Kylie Minogue's "X" album, producing two of the tracks. In support of his second album, Harris embarked on U.K. and U.S. tours throughout the second half of 2009. His single "Dance wiv Me" was nominated as Best British Single at 2009 BRIT Awards. He was also later nominated for Best British Male at the 2010 BRIT Awards but lost it to Dizzee Rascal. In July 2010, Harris released a mixtape titled "L.E.D. Festival" which was available for free a limited amount of time. Later in 2011, he hit the road as the supporting act of Rihanna in the European leg of her Loud Tour. He was also due to open for Katy Perry but backed out because of production issues ...and difficulties with Perry's management.